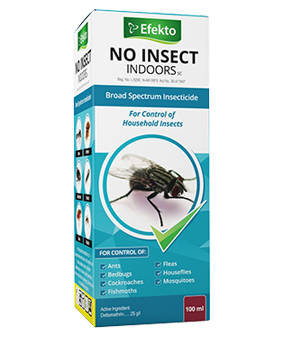 A universal household product ready to use emulsion for the control of household insects. 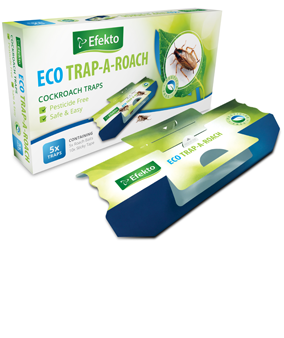 A pesticide free, safe & easy, cockroach trap. 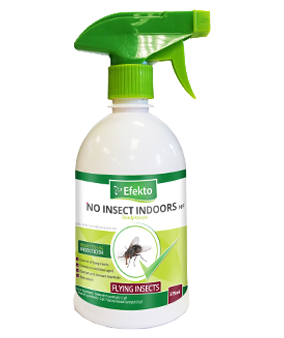 A ready to use insecticide for the control of Flying Insects. 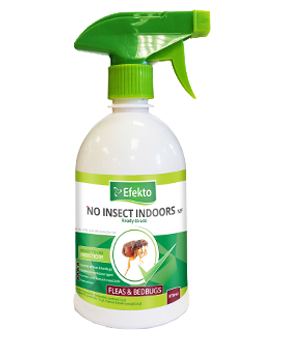 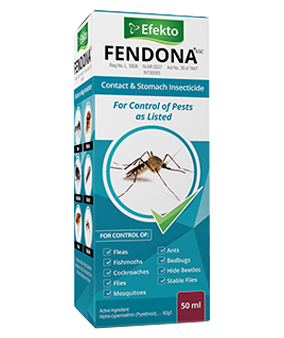 A ready to use insecticide for the control of Fleas and Bedbugs. 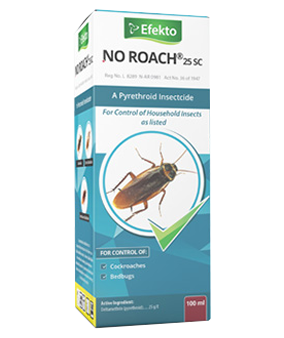 A ready to use insecticide for the control of Cockroaches. 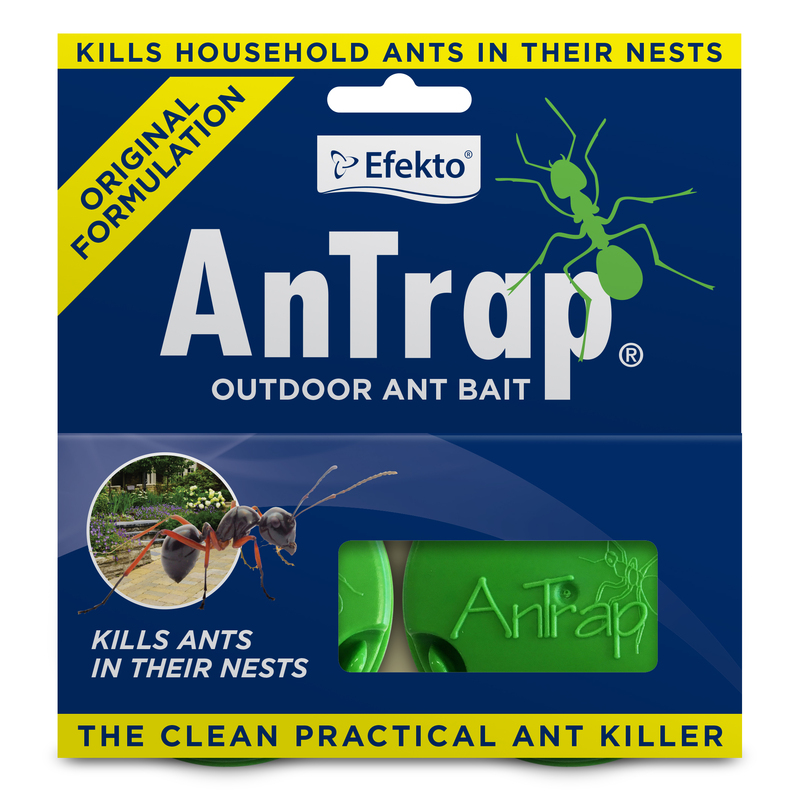 A ready to use insecticide for the control of Ants. 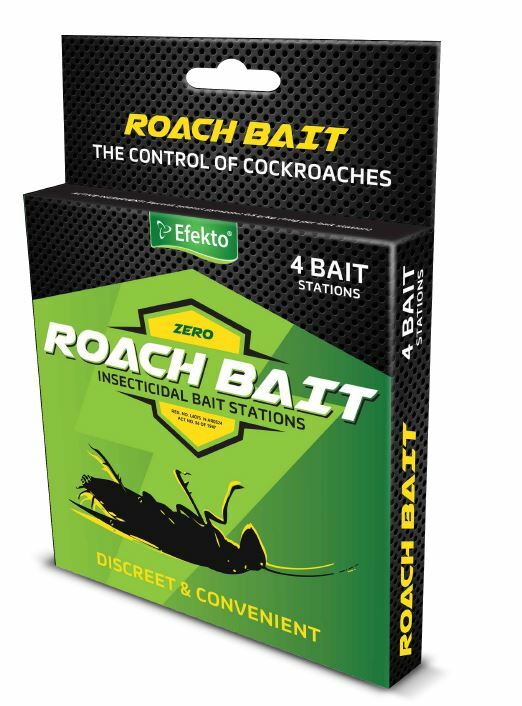 A ready to use insecticidal bait station for the control of cockroaches in public hygiene. 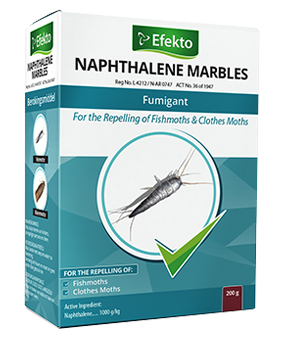 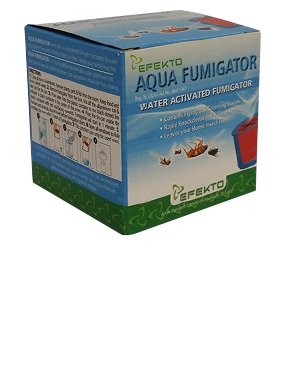 A fumigant for the repelling of fish moths and clothes moths. 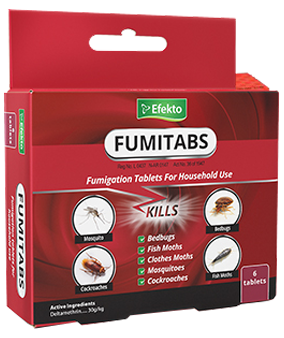 Fumigation tablets for household use. 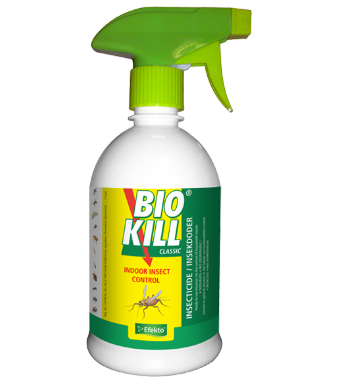 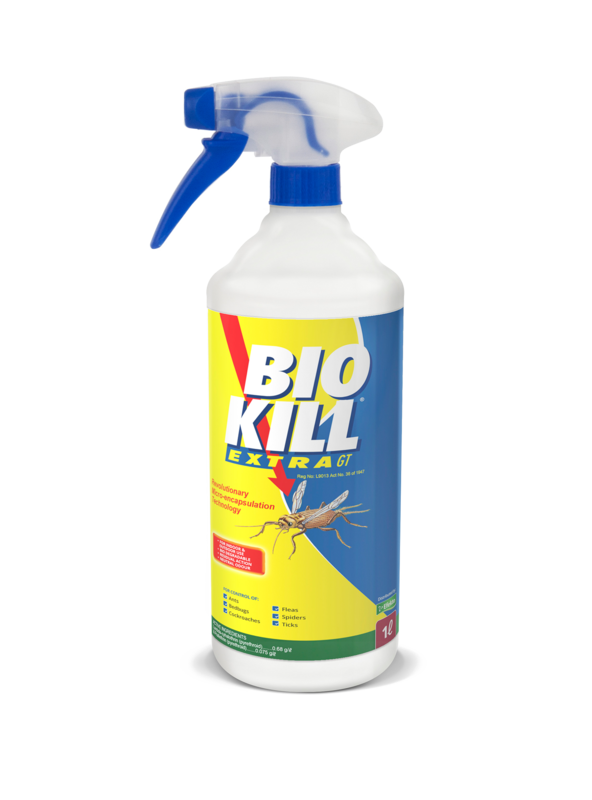 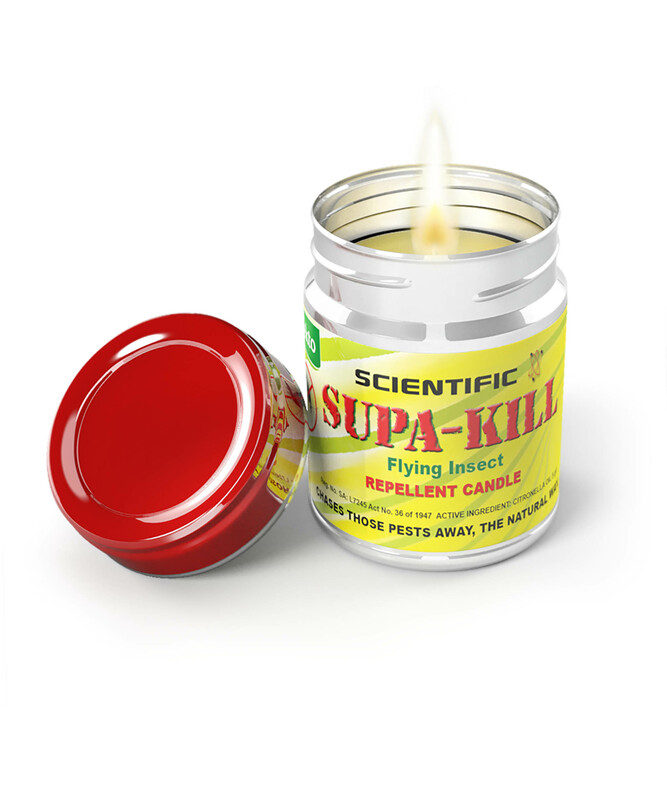 Kills bedbugs, fish moths, flies, clothes moths, mosquitoes and cockroaches.